Being aware of your BMI gives you a more complete picture of your overall body health. 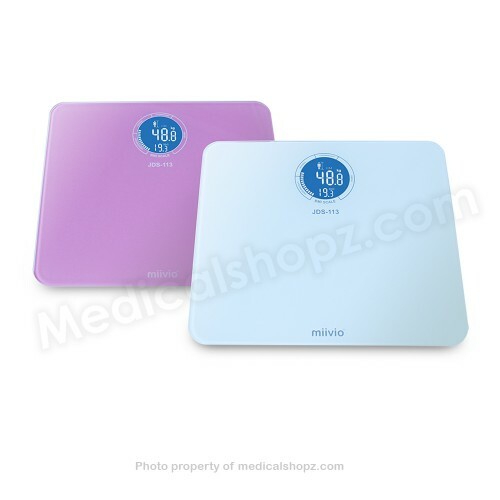 ONE step on our Miivio’s Electronic Scale will give you TWO weight measurement modes: Body weight and Body Mass Index (BMI). Perfect duo for monitoring and maintaining a healthy lifestyle! 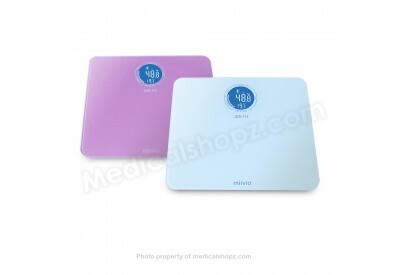 BMI is the ratio of one’s height and weight, a diagnostic tool used by many physicians to determine whether an individual may be obese or underweight.